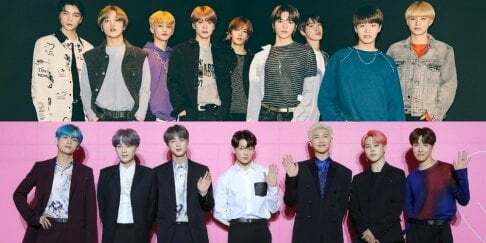 Fans are upset after seeing a staff member with�BTS' goods at EXO's concert. Comments stated, "Wtf it's not cute at all. It's already very offensive how he wore BTS stuff to EXO's concert. Do you think he really did not have any clue about BTS and EXO's (rivalry) relationship?? This makes me so mad", "It's not 'cute'. 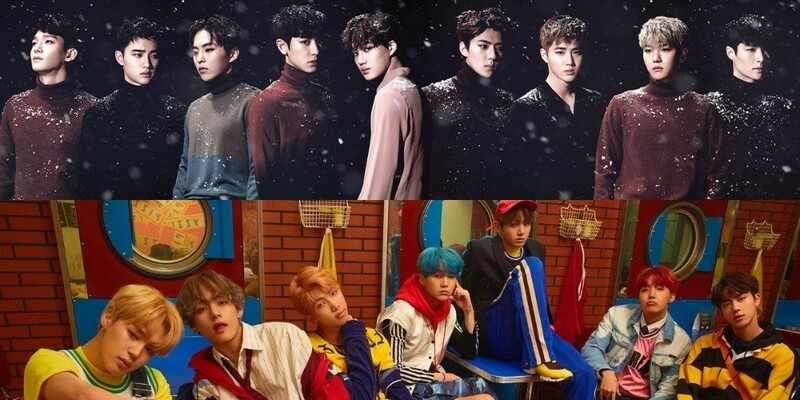 How do you think ARMYs would react if someone wore EXO stuff to BTS' concert? The staff members are given EXO shirts at the event. 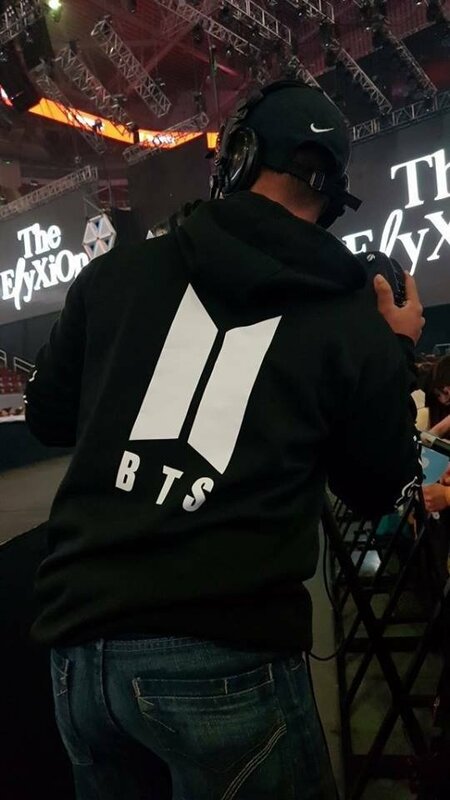 He definitely wore the BTS hoodie on purpose", "EXO, BTS, or whoever it may be, it's just really disrespectful to be wearing another group's stuff at a concert."